I love finding a place in Italy and parking it there for an extended period of time. I believe this is THE best way to connect with the people and have as close to a true cultural experience as a tourist. Not to mention this is a great way to save money, decrease travel time and get to actually relax. I will be listing a few of my favorites towns to home base in for travelers that are using public transportation only. Unlike the US, it is fairly easy to get around using just the train systems. I love Cortona. One of my favorite restaurants is here. Also my favorite weekly market. And wine store. And antique store. You get the idea. The town itself can keep you busy for a few days. 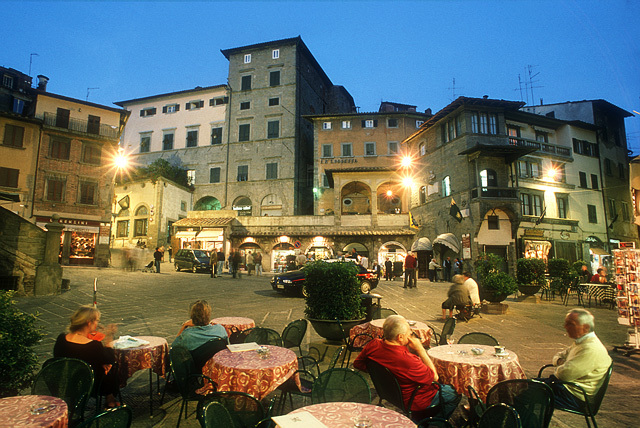 Florence, Assisi, Orvieto, Spello and Perguia are all within easy train distance. My very first hilltown I visited when I was 19. You can never shake your first love. Orvieto gets loads of attention because of its location near the autostrada, but it still maintains its beauty and charm. Evenings are exceptional here. My favorite handbag store in within the walls of Orvieto. The views are some of the absolute best. Easy connections from Orvieto by either bus or train are Rome, Florence, Cortona, Civita, Bolsena, Chiusi and Montepulciano. If you are planning time on the coast, stretch it out and really make a vacation out of it. So many people rush in and out of this area. Vernazza is my favorite home base for seeing the other four villages of the Cinque Terre. There is more to be visited in the area by easy train connections like Portofino, Portovenere and Sestri Levante. How nice it is that we have visited all these places!!! This posting made my day since we have visited these three places and loved them just as you do. We rented an apartment in Cortona for two weeks one year and have visited Orivieto twice. We were staying in Vernazza when the flash flood did so much damage in 2011. 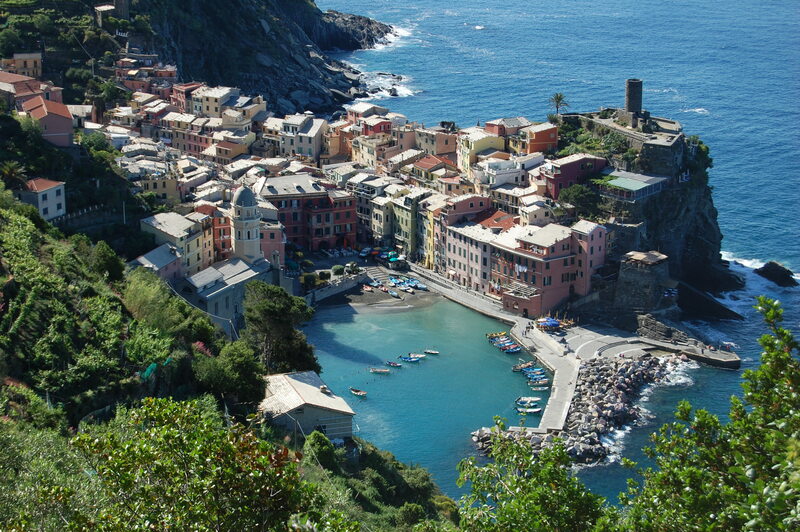 So glad to see Vernazza coming back! Such a beautiful town in the lovely Cinque Terre!! Love both of these towns. Your photo of Orvieto is awesome !! One dear to my heart! Orvieto as the sun sets is a magical place to be and I loved strolling through Vernazza, might look at Cortona as an alternative for staying in Florence on our next visit. Perfect timing! 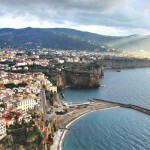 I have just begun planning a two week trip to Italy. We will not have a car and are looking to stay in one place in a self-catering apartment so that we may more closely experience life as we would live it when we move there. Your timing could not have been better! Thanks so much! I’m glad that helped, if you need more assistance I know of a lovely woman in Cortona. Because of this timely post, I just sent off an email to the owner of a self-catering apartment in the historic center of Orvieto – B&B Ripa Medici. Orvieto is positioned perfectly to visit other places we would like to see. I’m so excited I can’t stand myself! Thank you. We have been to those towns and could not agree more. I look forward to more info. Have you been to Matera or Roccamonfina?